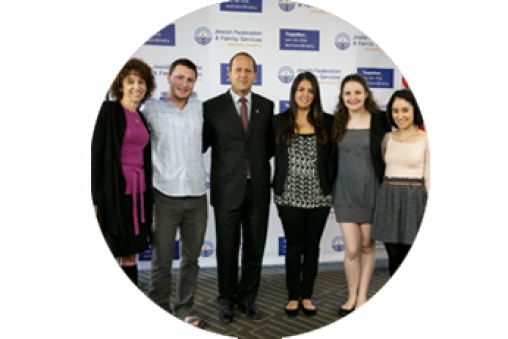 JFFS' mission isto care for people in need and strengthen Jewish community in Orange County, Israel, and around the world. 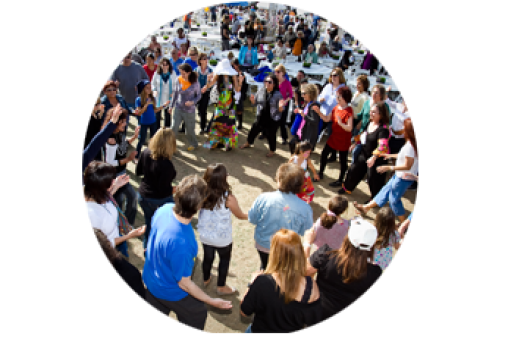 We do this through an array of grants, programs, services and opportunities, across the community and Israel, and together with our Community Partners and friends like you. Whatever your age, gender, background or interests, JFFS offers ways for you to get involved with your community and make connections to others with your shared heritage. 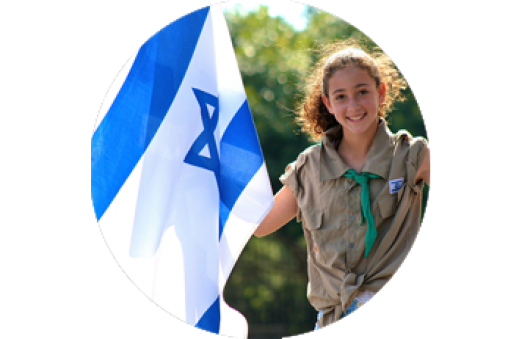 JFFS implements and supports programs for learning and leadership aimed at sustaining and enhancing Jewish values and life, and fostering ongoing leadership across our community. Israel, the Jewish homeland, is a tangible and meaningful part of our shared history. 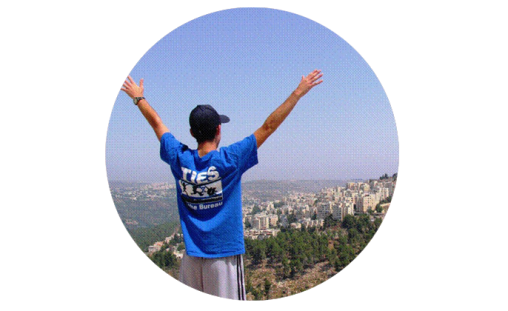 JFFS offers unique opportunities to support, engage with and explore Israel and her people. 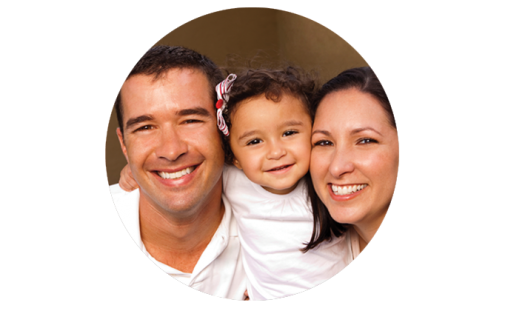 Guided by Jewish traditions of social responsibility, compassion and respect , we provide exceptional human services to support and strengthen people of all ages, beliefs and backgrounds. 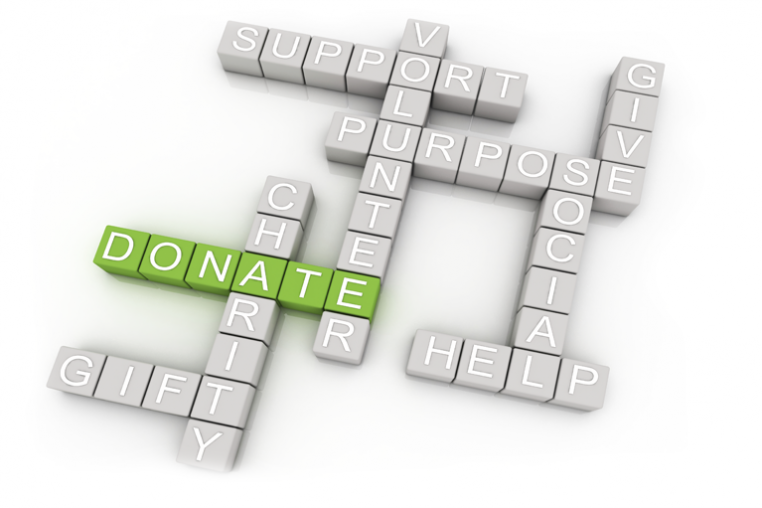 JFFS offers an array of grants & funding for education, social services, Israel and Jewish experiences and more, as well as grants to support congregations, Jewish organizations and our Community Partners.